All the training in Heaven couldn’t prepare me for the war on earth, nor for the love, loss, or loneliness humans feel. There are things worse than death, and every last one of them is hunting people like us. Even though we all feel human at times, we must remember, we are not them, we are their watchers. In England, 1270 A.D., Auriella (pronounced yurr-ee-ella) flees her village after being accused of witchcraft. Pursued by nightmarish creatures, she struggles to accept the truth about her humanity. 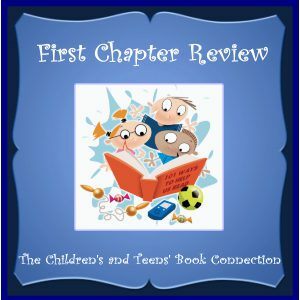 Filled with fairies, dwarves, pixies, dragons, demons, and monsters, Knight of Light is an enthralling tale that will capture the imaginations of readers young and old. 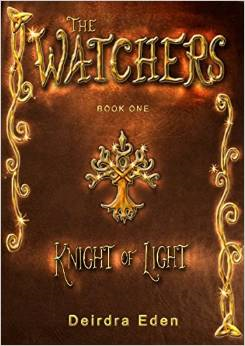 Although the mythology is based on these texts, Deirdra Eden’s, The Watcher’s Series, is written in a traditional fairytale style with a young girl’s discovery of incredible, but dangerous powers within herself, a cast of humorous side-kicks, a quest for greater self-discovery and purpose, and villains of epic proportions. Watch the intense new trailer! Arabella lives with her mom and dad in Parkview, Johannesburg, South Africa. She has a happy, stable life, with all the love anyone could imagine from her parents and (four!) grandparents. Her eleventh birthday is the turning point in her life. She receives some unusual gifts, which change Arabella’s life forever. But then things go horribly wrong. Her dad dies, and life turns dark, bleak, and hopeless. Thanks to her unusual birthday gifts, Arabella discovers a magical world at the bottom of her garden and amazing things happen. 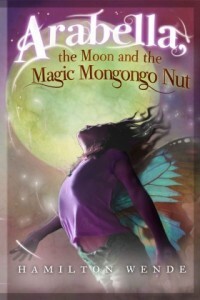 She is able to speak to the animals there, and discovers she has a special role to play once she is given a magic Mongongo nut by Khanyi, the mealie lady. Suddenly, the ordinary becomes the extraordinary and Arabella and her new friends must battle against the evil hadedas, led by their nasty king, Ozymandias, who has a wicked plan. At the same time, Arabella finds hope in the Book of Echoes; hope that with this new-found magic, she can turn back the clock to the happy times before her dad died. Is the magic this strong? Can Arabella defeat the hadedas’ nefarious plans? Although all young readers will love this charming book, young South African readers will particularly relish it. Familiar names, places, creatures, and cultural references will resonate with readers, bringing this adventure right into their own back gardens. Arabella faces enormous challenges, and the biggest one is within. As the use of magic changes her, perhaps bringing out selfish desires, she has to learn to do what is right. Acceptance of grief is very difficult for a young person, and this is one of Arabella’s saddest tests. Self-sacrifice, loyalty, the meaning of friendship, and doing the right thing are also highlighted as Arabella’s final choice will sway the outcome of the battle. Author Hamilton Wende has perfectly captured Arabella’s character, giving poignant insight into just how difficult life choices are at that age. The hadedas are brilliantly malevolent … but fun! Lovely atmospherics abound, painting the most incredible pictures for a young imagination to enjoy. The author has a real gift for scenarios and I am sure this book will linger in readers’ minds long after the last page has been read. I would suggest a glossary at the back for non South African readers to understand several local terms. I must mention the superb cover by Rob Foote which adds to the ethereal, magical quality of the book. An intriguing, heart wrenching story awaits you in The Color of Snow by Brenda Stanley. Sixteen-year-old Sophie leads a sequestered life in the hills of Arbon Valley, Idaho. Brought up by her biological father to believe she is cursed, Sophie hides her secret friendship with Damien. When Papa learns of their friendship he tries to shoot Damien. Once her father is arrested, Sophie discovers she is Callidora–a baby girl who was kidnapped from her crib and canonized in missing posters. The entire community is shocked. Unprepared for the world around her and forced to live with family members she has never met, Sophie must decide what she believes. Is she cursed? Did Papa hide her away to protect her? Can she trust her family? Will her love for Damien destroy him like her father claims or will it free her from the her haunting past? I wasn’t sure what to expect from this novel, but the official synopsis fascinated me. Who would willingly lock their daughter away from the world and why? What is this curse and where did it come from? Is Papa good or evil? All these questions and more were answered in this moving, beautifully told story. Told from two point of views, The Color of Snow captures the reader quickly and doesn’t let go until the last word. 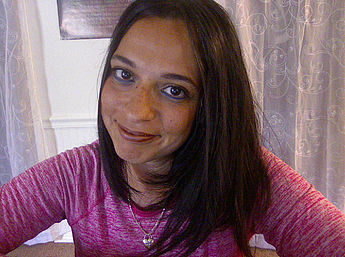 The present day story is told by Sophie, as she tries to come to terms with being separated from her father, wades through her confusion over what–if anything–she should believe about her new family, wonders what to do about her relationship with Damien, and copes with the difficulty of being a legend in her own community. The story of a romance from the past is told from Papa’s POV. In addition to her well-drawn characters, Stanley manages to portray what I would say is an accurate picture of how Sophie’s peers react to her. Some are kind, some are cruel, and after years of isolation Sophie is ill-prepared to deal with the way they treat her. She’s also not sure what to make of her step-cousin, Stephanie. Not only does this girl have secrets of her own, she’s much wiser about how the world works. They form a great bond, but Sophie isn’t quite sure if she should act the way Stephanie suggests. I loved the friendship between these two young women. The Color of Snow is a superb story. It captured me lock, stock, and barrel. I stayed up late reading it. I pushed the chores aside to read it. I wasn’t satisfied until I read the last word, and then I wanted to read it over again. 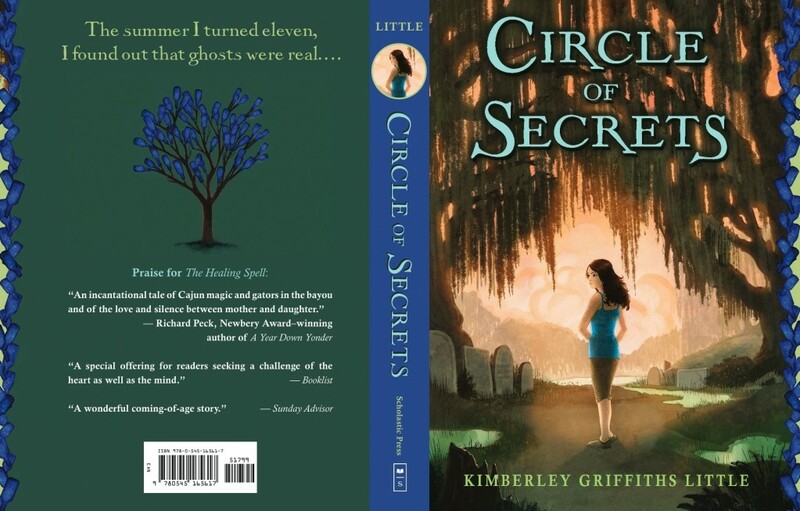 If you like mysterious stories with engaging characters, you’ll want to read this one. Brenda Stanley is the former news anchor at her NBC affiliate KPVI in Eastern Iadho. Her writing has been recognized by the Scripps Howard Foundation, the Hearst Journalism Awards, the Idaho Press Club and the Society for Professional Journalists. She is a graduate of Dixie College in St. George, Utah, and the University of Utah in Salt Lake City. Brenda lived for two years in Ballard, Utah, within the Fort Duchesne reservation where the novel is set. She and her husband live on a small ranch near the Snake River with their horses and dogs. I received a free e-copy of this book from the publisher. This review contains my honest opinions, for which I have not been compensated in any way.